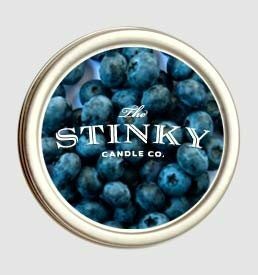 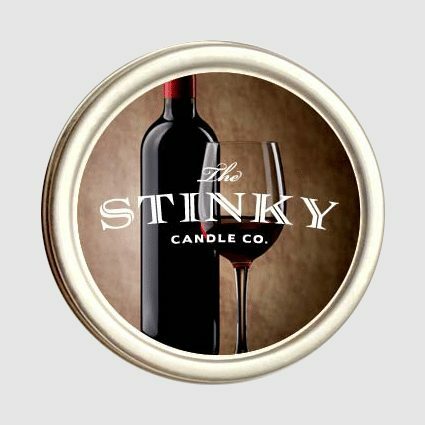 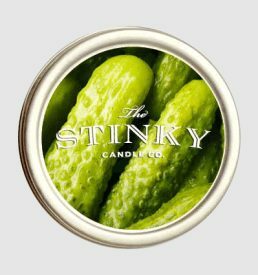 Wine Candle (4 oz) - Stinky Candle Co.
Now you can have Red Wine (scent) with every meal. 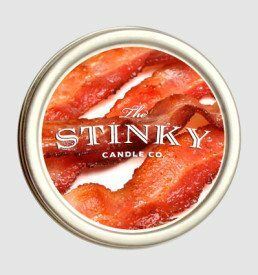 Mmmmm….I really liked this one. 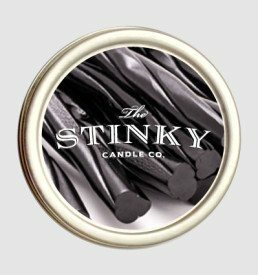 Not a truly “stinky” one.